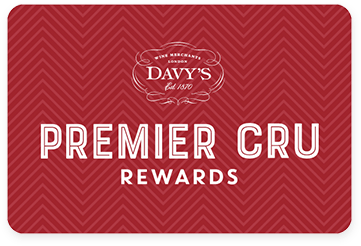 Premier Cru Rewards - Purchase this today and earn 390 points to redeem for free wine and gifts. Made exclusively for El Vino by Champagne house H. Blin who sources their grape from the Marne Valley. This cuvée is named after Alfred Louis Bower, founder of El Vino and Lord Mayor of London in 1924/25. Crisp and dry with lovely biscuit and brioche flavours, this is a very elegant Champagne with a great length. Champagne H. Blin started in 1947, after Henri Blin, from the ancient Vincelles family, together with 28 other winemakers bought a press house. Pinot Meunier dominant, the House is situated in the Marne Valley where this grape flourishes producing a unique, subtle freshness and fruitiness. Louis Boyier champagne was named after Alfred Louis Bower, the Lord Mayor of London 1924-25. Crisp and dry with lovely biscuit and brioche flavours, this is a very elegant Champagne with great length. View our selection.